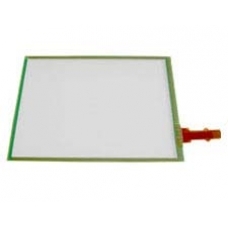 The Mio touchscreen is used to register input from the stylus , if your PDA unit is having problems with styli input or any other touchscreen related problems (such as a crack that affects the touchscreen, but not the LCD) then this is the replacement part for you. Please note that this is a difficult home repair and does require soldering skills. If you have broken or cracked touchscreen (or glasstop) of your Mio GPS PDA but the LCD display underneath shows no dama..